1. GiGi New York Uber Clutch. 2. Celine Nano Luggage tote. 4. 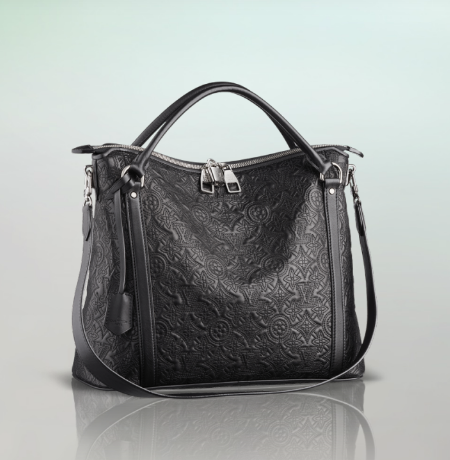 The Classic Coach Leather Duffle Bag (Bucket bag). 5. The Louis Vuitton Antheia. 6. 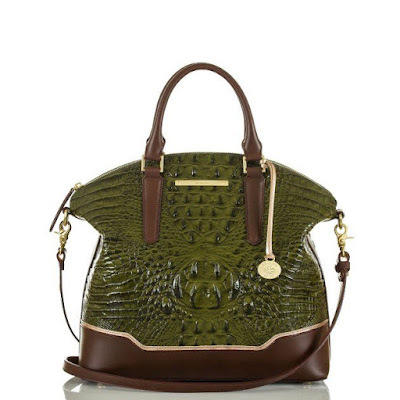 The Brahmin Duxbury Satchel. #4 is my favorite! I love bucket bags but I still don't own one. 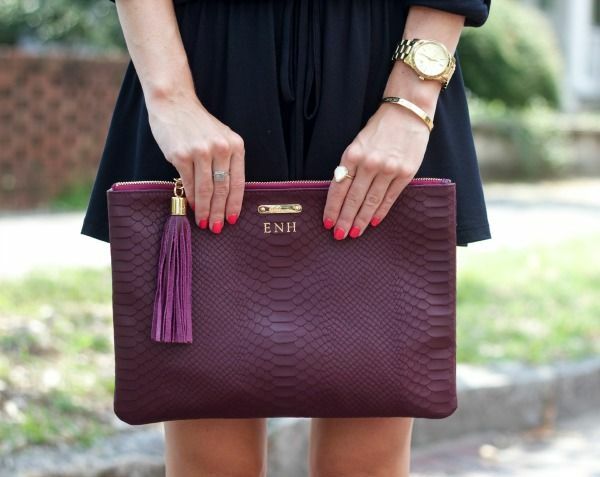 I own a GiGi clutch and LOVE LOVE LOVE it. Totally want a Chloe bag...those are so fabulous. Great selection of bags here! These all look really nice! I do love my longchamp bag though, my ever faithful to holding everything I need bag. 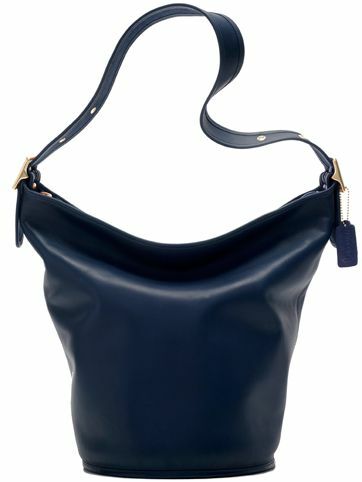 I need a new fallish/winter purse, but one I can double as a small diaper bag because I hate hauling a diaper bag around! That Celine purse is beautiful . Love it! That clutch and Celine bag are both to die for. I need to purchase myself a celebratory handbag in light of my promotion and raise at work. Yes, yes I do. Thanks for sharing, you've piqued my interest now. 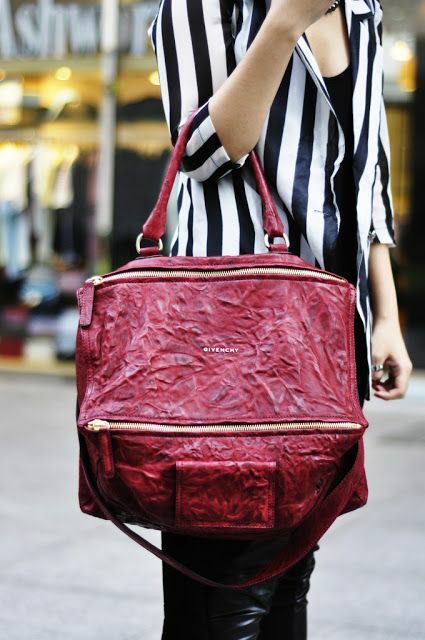 Pretty but I'm not a huge fan of very expensive bags. I love #2 & #5. Oh my gosh, they need to appear in my closet! !